Louis Coleman, charged in the deadly kidnapping of Jassy Correia, was in federal court in Boston Monday. The suspect in the killing of a 23-year-old mother from Massachusetts whose body was found dead in the trunk of a vehicle in February has been indicted on federal charges. 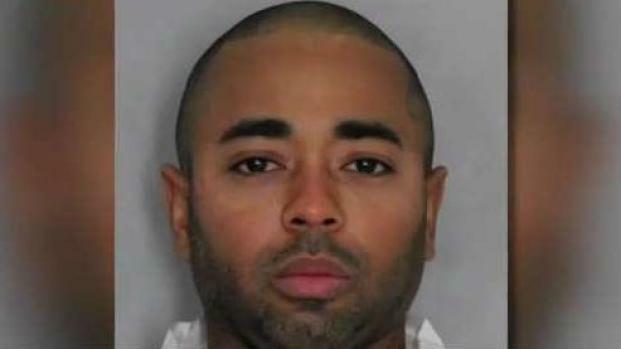 Louis Coleman III, 32, of Providence, Rhode Island, was indicted on one count of kidnapping resulting in death. He will be arraigned at a later date. Jassy Correia of Lynn was last seen outside of the nightclub Venu in Boston's Theater District on Feb. 24. Her body was found in the trunk of a car in Delaware four days later. Authorities have said it does not appear that Correia knew Coleman. Although Coleman has not been formally charged with murder, U.S. Attorney Andrew Lelling has said there is probable cause to believe he killed Correia. 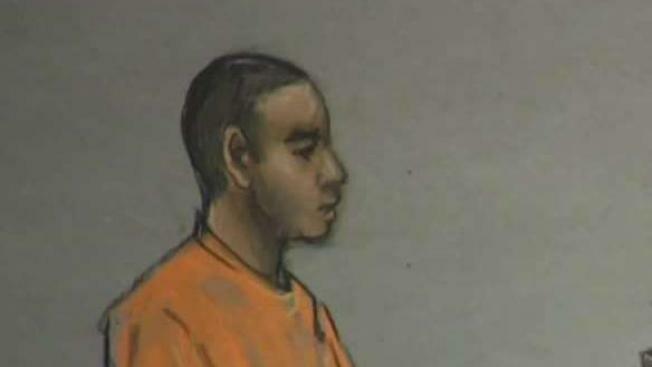 The man charged in connection to the disappearance and death of 23-year-old Jassy Correia is scheduled to appear in federal court in Boston. The charge of kidnapping resulting in death provides for a sentence of death or life in prison. Correia was last seen alive getting into Coleman's red sedan. Two hours later, surveillance video from Coleman's Providence apartment building showed him carrying a body with long hair and clothing matching Correia's description, according to court documents. Footage then allegedly showed him drop Correia onto the floor and drag her body toward the building's elevator. Prosecutors said more surveillance video from Coleman's apartment building and a nearby Walmart caught him buying multiple items, including a large suitcase. Hours later, video surveillance allegedly caught him wheeling the suitcase to his car, capturing him as he struggled to put the suitcase in his trunk. State police in Delaware caught up with Coleman, who used to work at Waltham-based defense contractor Raytheon, as he was driving on Interstate 95 south in Wilmington. When Coleman was told to get out of his car and was asked if there was anyone else in it, he allegedly told troopers, "She's in the trunk." 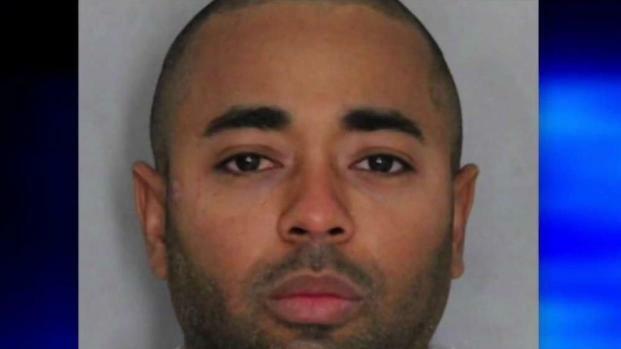 Louis Coleman will face a judge in Massachusetts on Monday in connection with the kidnapping death of 23-year-old Jassy Correia. Correia's body was found wrapped in a sofa cushion cover, which was inside of a black trash bag inside a large suitcase that matched the one Coleman was observed bringing into his apartment three days after Correia's disappearance. Correia was found naked, with significant bruising and a bloodied face. She was bound with gray duct tape and covered in what is believed to be baking soda. Just last week, federal and local authorities asked the public for help identifying four people who they said may have information on the Correia kidnapping case. Authorities said the individuals are not suspected of any wrongdoing, but may have overheard something that could help bring closure to Correia's family.